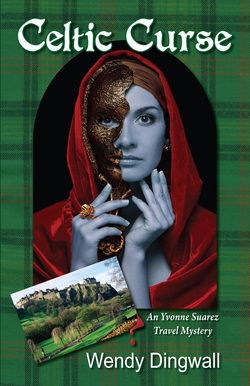 us, Celtic Curse is the book to reach for when searching for a satisfying mystery to read. “The weather outside is frightful…” If that song strikes a note this time of year, perhaps an escape to sunny, warm Greece would be more palatable. Caution, however, might be in order if you go with Fort Lauderdale’s Pinkerton’s travel agent, Yvonne Suarez … unless you want murder and mayhem to accompany your vacation. 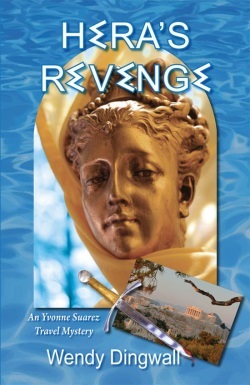 Hera’s Revenge is a well-researched book, taking the reader to Greece, with its beauty, ancient history, mythology, and architecture. Wendy Dingwall transfers sights, sounds, and savory Greek foods and wines to the reader’s mind. If the reader has been to Greece, the book will bring back enjoyable memories. If a trip to Greece is in your “bucket list” of things to do, Hera’s Revenge might be a good way to feed the dream. 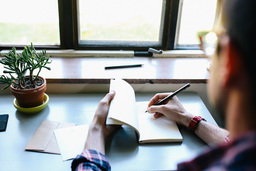 Most of the characters the reader meets in the book are figments of Dingwall’s fertile imagination; however, a few are based on her experience as a travel agent. She even sees herself and other agents in the character development of Yvonne Suarez. "Yvonne, super conscientious travel agent, plans the perfect Greek tour for her group, only to have corpses pop up almost immediately. And then a priceless little gold sculpture of Hera is stolen from the museum when her group is there. As the wide-eyed bunch explores Athens and beyond, Yvonne befriends handsome David, who assists her in this homage—both in tone and locale—to Mary Stewart’s The Moon-Spinners. ...An abundance of red herrings...the author’s love of Greece and her insights into a tour group’s dynamics make this light romantic suspense debut a welcome distraction for an armchair traveler. A series to watch." MAGGIE BISHOP author of One Shot Too Many, her latest Appalachian Adventure mystery. Check back here soon at our Reviews page for more praise and accolades for the Yvonne Suarez Travel Mysteries!